How have I not read any of Seanan McGure’s work before?! Especially given my love of urban fantasy?! In any case, this was my first foray into McGuire’s work and I could not put the book down. 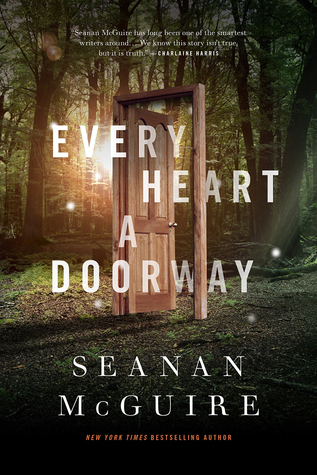 Every Heart a Doorway is simply magnificent and is an instant favourite for 2016, without question. 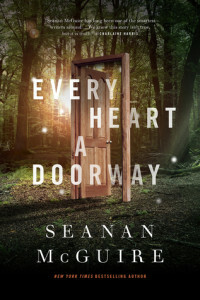 Every Heart a Doorway has one of the most interesting fantasy premises I’ve come across in a long time and it’s beautifully executed. The world building for the story is sublime and I want to read so many more stories set in this universe! Not only were the setting and world building engaging, the characters leapt off the page and brought the story to life for me. I could imagine their voices, the way they looked, everything so clearly. My heart went out to Nancy and I was particularly taken by her experience having tumbled into a world that wasn’t sunshine and rainbows, as some of the worlds in the books were described, but one that is more silent, deeper and a bit darker. I am absolutely a fan of sunshine, unicorns and rainbows without question, but my experience of that is enhanced when there is shadow and darkness to the lightheartedness. I also love how well McGuire demonstrates that sunshine and rainbows do not inherently equal benevolence or fairness, and that the darker or creepier worlds are not necessarily malevolent or evil. What especially struck me about this novella, and I think it’s an aspect that makes this particularly good reading for young/new adults is the way in which Nancy experiences isolation and difficulty with her family after she returns from her world. Nancy’s experience parallels the experience of many who are struggling personally with something that their families don’t or can’t understand. Across the experiences of other characters in the novel like Kade, Jack, Jill and Sumi, the concept of family and the relationship with family as being complex, fraught and difficult on several levels is explored including having family, not having family, being loved and wanted, or unwanted and misunderstood by family. 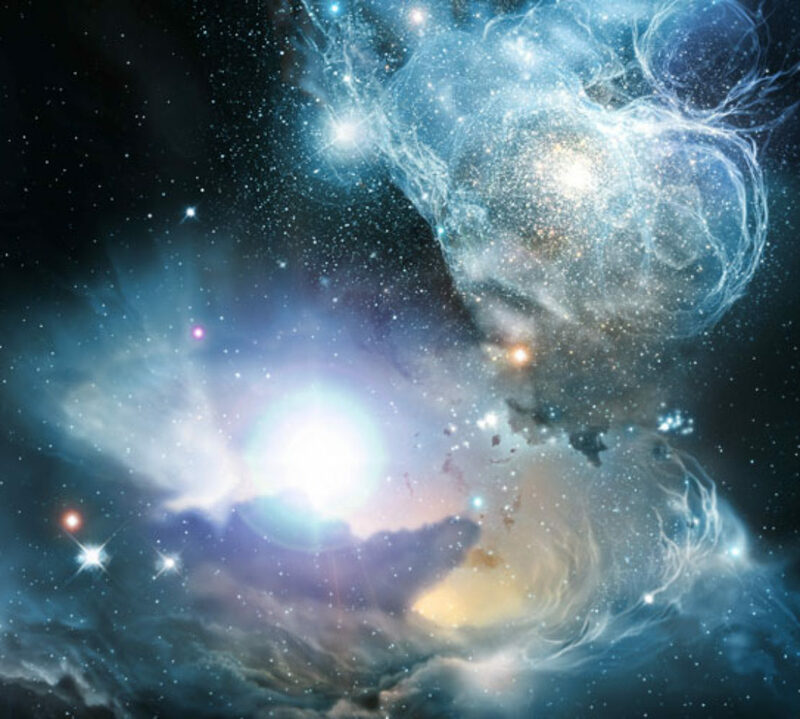 Additionally, the novella includes a spectrum of characters with different experiences, not all of them are white, one is asexual and another is transgender, and this too mirrors the experience of people reading who want to see themselves in fiction, and see how other characters think about their lives, feelings and experiences and process them. I sincerely wish I had a book like this for when I was growing up, I needed this book growing up and I needed it now to look back on my past and growing up and the impact of being misunderstood and out of place on me. That profound sense of not belonging so much that you lose yourself in fantasy trying to cope – for the characters in the story that’s more literal than metaphorical but it really hit home for me. Wanting to belong and trying to find that place, finding it and losing it, trying to find a new sense of home and belonging afterwards. This story is profound on several levels. I also love the overt feminism of the story in considering why there are so many more girls than boys who go through secret doors into hidden worlds. The idea of boys being too loud to be easily missed, and the expectations and assumptions about how boys play and what will happen to them versus the way in which we seek to protect girls, but also how we impose upon them a silence and stillness that means that it is easier for them to be misplaced, should they find a door and go wandering. This is a pointed commentary and it draws on the generalisations bound up in traditional gender roles reflecting not only a bitter truth contained within, but also the constraint that is imposed upon people to be, to not be, to conform a certain way. I have no criticisms to level at this novella, as one reviewer put it: it’s damn near perfect. It packs an emotional punch, it’s beautifully written, the length is accessible – it’s neither too long nor too short and it leaves you wanting more. I am my own doorway, I am the only one who gets to choose my story and I make the decisions that govern my narrative. Every Heart a Doorway will stay with me for the rest of my life.